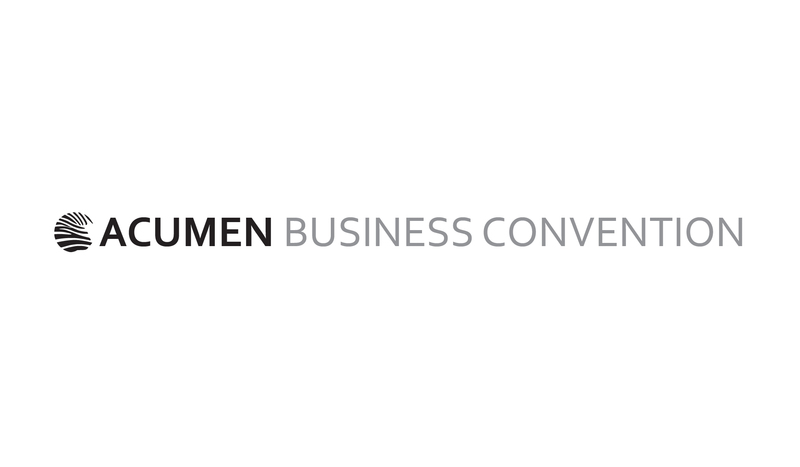 Congratulations on registering to attend the 2016 Acumen Business Convention in Brighton. As a sponsor of the event Face Media Group are giving each and every delegate a complimentary set of 250 business cards. 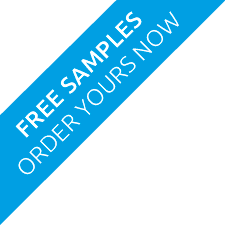 Choose from the product grid below, click to basket, and complete the order. The price will be overridden once your name has been cross referenced with the 2016 delegate list. What is eight + nine? To see detailed descriptions of the business cards click here. Who are Acumen Business Law? Acumen Business Law is an award winning, Brighton based innovative, business specialist law firm with a unique offering. They have scrapped the hourly rate system and operate a fixed fee-pricing model. The firm was listed in the Financial Times 'Top 50 Groundbreaking and Innovative Lawyers in the UK and Europe' and was a finalist for the Best Customer Service & Innovation in the recent Sussex Business Awards. Acumen have been running the 'Acumen Business Convention' annually since 2009. Now recognised by the local business community as the most prestigious and professional business convention in the area, providing access to high profile speakers, specialist law knowledge and valuable networking opportunities. The conventions are a sell-out with over 200 delegates in attendance. Face Media Group are proud and privileged to be a sponsor and will continue to do so. Please do take us up on this fantastic free business card offer, so we con monitor that the sponsorship is worthwhile to both you and us.